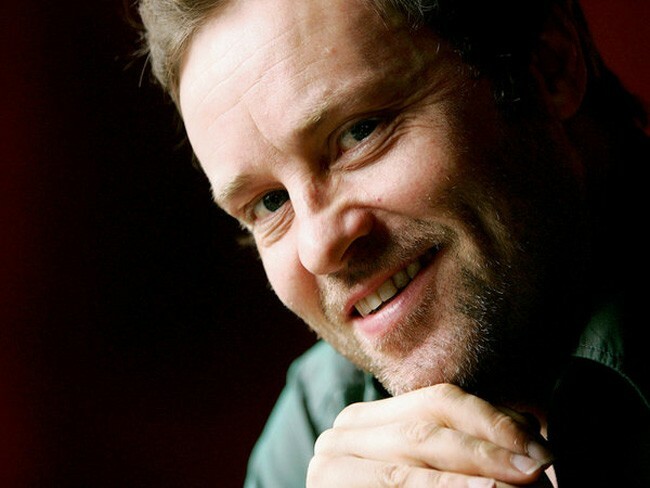 Ardal O'Hanlon is an Irish actor and stand-up comedian. He emerged upon the comedy scene in 1994, winning the Hackney Empire New Act of the Year competition. For a period he was the presenter of The Stand Up Show. He was spotted by Graham Linehan, who was to cast him as Father Dougal McGuire in "Father Ted", which ran between 1995 and 1998. In 1995, he appeared (as Father Dougal) in a Channel 4 ident ("Hello, you're watching.... television"), and during Comic Relief on BBC1. This was followed by the award winning short comedy film "Flying Saucer Rock'n'Roll". O'Hanlon also moved into straight acting alongside Emma Fielding and Beth Goddard in the ITV comedy-drama Big Bad World, which aired for two series in June-July 1999 and January-February 2001. In 2000, O'Hanlon starred in the comedy series "My Hero", in which he played a very naive superhero from the planet Ultron. O'Hanlon plays the lead role in Irish comedy television programme "Val Falvey, TD" on RTE One.